Flagship phones has become a saturated market nowadays. There’s just too many of them now. Some are well brands that you already know like iPhone, Samsung, LG, Lenovo, Huawei, Motorola and few others. But that does not stop one China brand from unleashing their new flagship device recently. 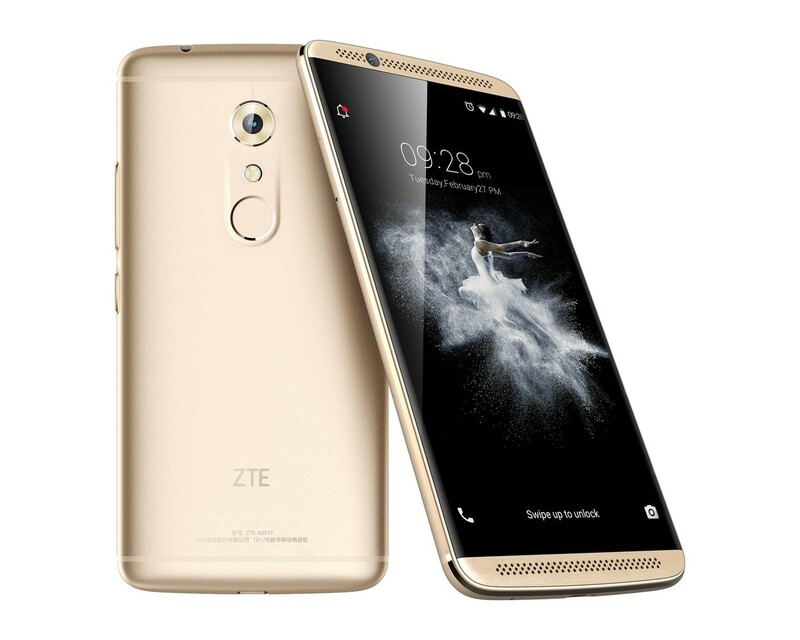 ZTE just released their top-of-the-line flagship phone – the Axon 7, that has the potential to blast the other flagships into oblivion. Yep. The specifications for ZTE’s new beast is monstrous. If you just purchased a flagship from the other brands, your device will now feel like a cat, going against a tiger. So to speak. The ZTE Axon 7 comes with a Snapdragon 820 CPU with 4GB of RAM and 64GB of space but it also has a bigger “brother” which comes with 6GB of RAM and 128GB of internal space! But do we really need the 6GB of RAM? I’d say…who cares! The bigger, the better. It won’t be long until we see the arrival of 8GB of RAM. Anyhow, the ZTE Axon 7 is a full metal body smartphone which not only looks good, it feels good too. Well, I haven’t held it in my hands yet but by the looks of it, it sure looks good. The design is done together with BMW subsidiary – Designworks, to make the Axon 7 look this good. ALSO READ Google Glass? No. It's Galaxy Glass! The screen size is 5.5″ QHD panel with noticeable double front speakers located at the top and bottom, enhanced by Dolby Atmos for superb surround sound experience. The camera is a huge 20-megapixel with optical image stabilizer with a combination of f/1.8 lens to shoot better in low light. The front camera is an 8-megapixel shooter, great detailed shot for selfie lovers. Below the rear camera is the fingerprint sensor, exactly where I preferred it to be. You won’t have to worry about running out of power so soon with the huge 3140mAh battery that comes with Quick Charge 3.0 support that will go from zero to 100% in 100 minutes. The Axon 7 is also one of the first devices to be announced with Daydream support, which can be used later on with Google’s upcoming VR platform. I don’t know the price for the ZTE Axon 7 in Malaysia yet, but we will soon know at the launch of the phone. That also I don’t know when yet. 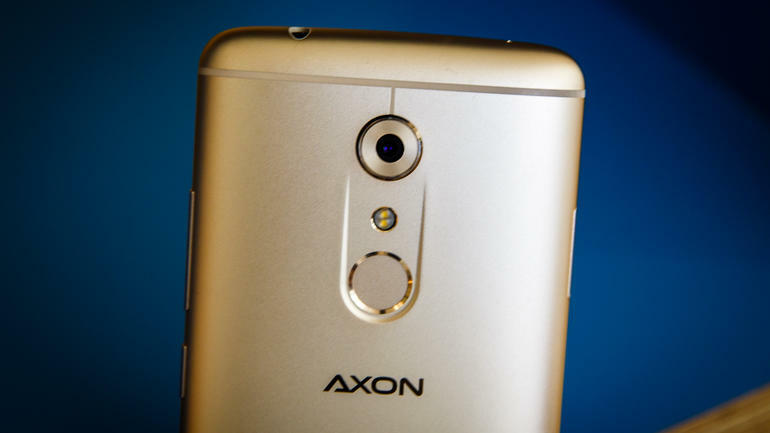 For now, let’s just drool at the specs and photos of Axon 7. ZTE Axon 7 back. Photo from CNET.com.